On Monday Seth did a great job of outlining where the Minnesota Twins were at as of January 14. His 25-man roster projection looks nearly spot on, and there are very few areas of contention. 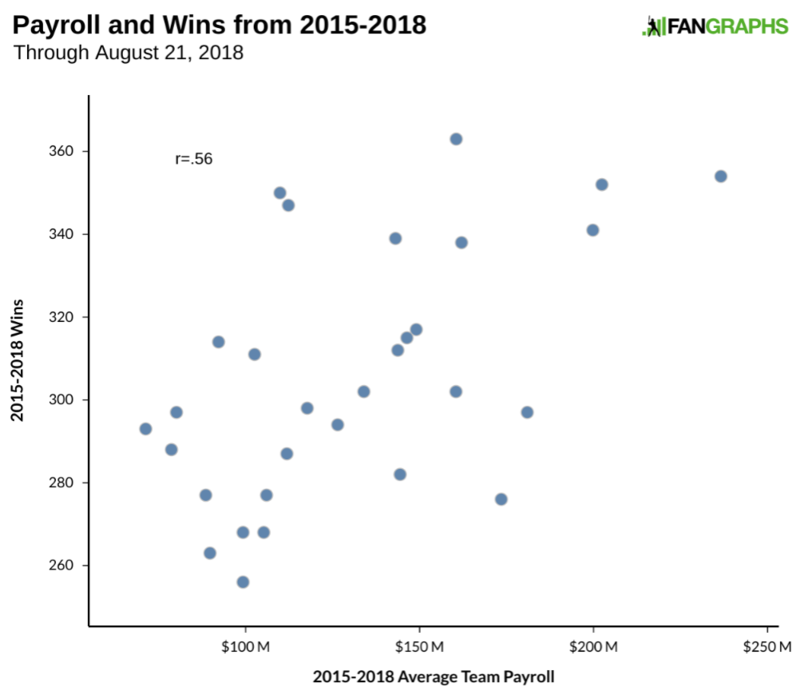 When the dust settled at the end of his article the 2019 payroll projection came in at $96.32 million. That number is a laughable sum, but if we were to reclassify it as an allocation of resources, how much additional hand-wringing would there be? Let’s start off by clearing the air. There’s roughly a month left until pitchers and catchers report to Fort Myers for spring training. As was the case last offseason, free agents have been dealt an unnecessary blow in both offered and assumed contracts. The dollars for those agreed to are not there, and plenty more talent has yet to find new homes. Given that reality, there’s also the very real possibility that the Twins are not done spending (or adding through the trade market). Any additional acquisitions would cause the following discussion to be re-evaluated on a sliding scale, but the principles all still hold true. 2019 is really all about Rosario, Sano, Buxton, Polanco, Berrios, Kepler etc. The Twins need to find out if this wave is actually who they thought they were or if 2018 was what the future holds. If they do become the solid core that management hoped for, they are far enough along that consideration needs to be given to near future arbitration costs and long term contracts. These guys aren't prospects anymore, or even first or second year players. We have a ton of data on them already, and the data says that very few of them warrant a long term deal -- perhaps only Berrios, and as a pitcher, that should clock in less than a deal for a similarly situated position player. Even if some of them perform well in 2019, they still won't have a track record to warrant a commitment of significant long-term dollars. How much would you want to bet on one good year from Kepler or Polanco after a string of average ones? Now is a good time for a major investment externally because we have an internal group that could be useful but generally doesn't look like stars, and our best internal star potential might be 6+ years away (Lewis, Kirilloff, etc.). 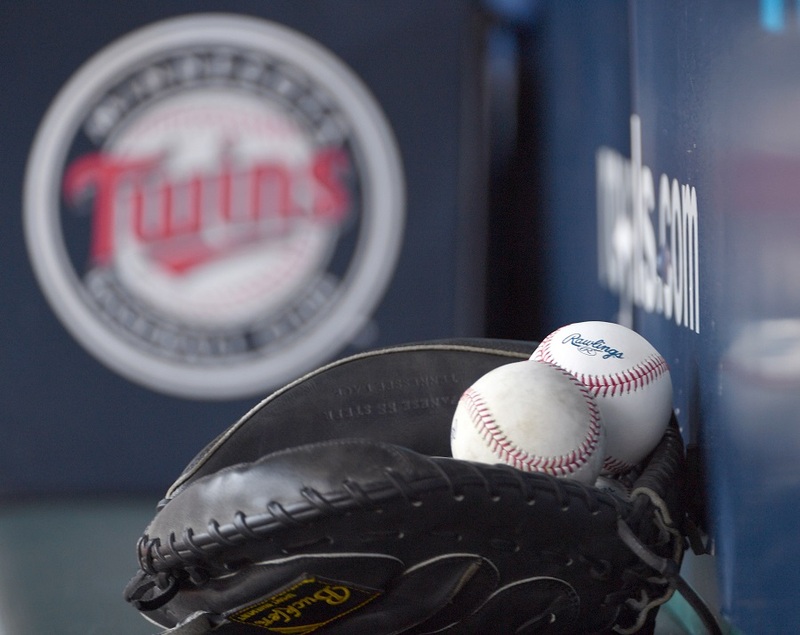 In your opinion, is there ever an appropriate time for the Twins to spend on a significant FA? Seems like that might be the real issue, rather than anything special about guys like Kepler and Polanco. I think that many people are missing the point about payroll. It's more about investing when the time is right. First, if the Twins get $260 million/year in revenues and plan to spend 50% of that, theoretically they should spend $130 million a year and therefore should spend another $30 million or more on payroll. Thus, people are looking at that single number and wondering why the Twins aren't spending more now, in an apparent belief that the $30 million will disappear into the ether. But that $30 million does not disappear. If the Twins are smart, and I'm going to assume that they are, then they will have that to spend in another year. Thus, if things work out right this coming season, they can spend more on the roster next year and theoretically can spend $160 million in 2020. The two single biggest questions going into this season are named Byron Buxton and Miguel Sano. If you as a GM are looking at those two players, are you confident they will come back and reach their potential? They are two, massive "ifs." Eddie Rosario and Max Kepler are also question marks. The base of this team is uncertain. That means spending a lot of money this year on payroll is a risk. I can buy the idea of the Twins holding off on spending IF they spend when the time is right. What I do NOT want to happen is this: The Twins do start contending and the team holds off on payroll to that 50% standard -- which would keep them at $130 million. A payroll of $130 million for a contending team with a core of players going into their primes is awfully restrictive. In the 2000s, when the team was in contention year after year, the previous regime did very little to bolster the roster by spending on a player or two to push the team over the top. They did not invest in the stud starting pitcher or the middle-of-the-order bat, either at the trade deadline or in free agency. And a team that at points was talented enough to win a World Series never even got there. So think of revenue not as a resource that disappears after a year but as ammunition that can be put to use when you are in best position to win the battle. If you were at war, you would not use up all of your ammunition if you were not in position to win. You would hold off until you had a good position. That's what the Twins should do. The Pohlads have earned this skepticism by holding down spending for so long and threatening to contract the team. And they have also earned that right by taking public money on a new stadium. I will reserve judgment until they do start contending. If Buxton and Sano return to form this season and the team starts winning games and the team doesn't make moves to bolster the roster at the deadline and then does nothing but peruse the bargain bin next offseason, then I'll be at Target Field with a pitchfork. To a lesser degree the same thought applies to Garver, Austin, Cron, and many of the younger bullpen arms. No. Mitch Garver is a 28 year old catcher, with 5 years team control. Cron is a 29 year old nontendered 1B. Rogers is a 28 year old middle reliever with 4 years control. May is a 29 year old reliever. In what universe do the Twins need to consider keeping significant payroll flexibility for these guys? Aren't all payrolls company resource allocation, by definition? This is really the crux of all issues to me.Though it's also a nice built in excuse.If you bring in talent you'll find at bats for those who deserve them. The continued inaction on improving the bullpen to me is a lost opportunity.You have a potentially young competitive team that lost so many close games last year, with virtually no contributions from Buxton/Sano.It seems like the WS Royals team's core almost rose to the height of their strong bullpen.Why couldn't that happen here. Finding out about these players does not preclude being competitive in 2019, but this year's decisions should all be made in the context of the player development. The process probably does discourage long term commitments to aging veteran FA's. How about short term commitments? How about young FAs like Machado or Harper?